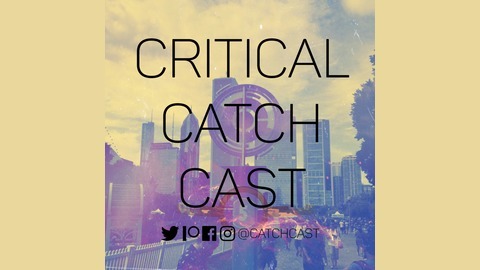 If you enjoy stories from Pokemon Go trainers that have been to some of the biggest events, stateside, along with hobnobbing with a few YouTube stars here and there and taking a ride down memory lane while watching live Let's Plays and GO events as they happen, then Magby Radio's Critical Catch Cast is your buddy! An excellent storyteller, minus and daisy have been playing GO! since day one and they have stories for days about Go Fests, Worlds Championships, learning to play GO! Struggling with TCG, Trainer Tales, guest stars from the community and last but not least, Daisy's conspiracy speculations. Dive in to this pool of Pokemon goodness and enjoy as they take you into the biggest happenings of the week and stories of the early days of the game. Episode 8: Niantic Doubles Down! 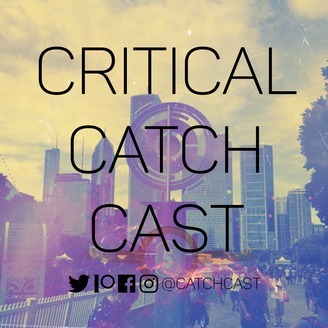 Episode 7: Niantic Spreads Thin!